Updates to Overdrive & Inter Library Loan Systems!! 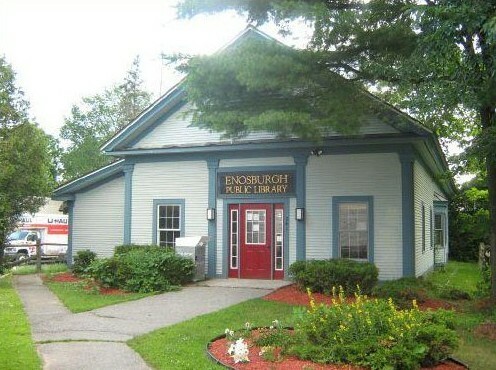 On Monday July 31 from 6:30 to midnight, Overdrive (Listen Up Vermont) will be unavailable for Enosburgh Public Library users. Over the upcoming week, Overdrive and Green Mountain Library Consortium will be upgrading software in order to support Overdrive’s new app, Libby. During this time, Overdrive service may be briefly unavailable. Please be patient while these new changes are implemented. We apologize for the inconvenience. The VT Dept. of Libraries is in the process of updating the system all libraries in VT use for Inter Library Loans. The actual switch has already started and will continue through the first week of August. We greatly appreciate your patience as this update is happening. This is a state-wide endeavor and Inter Library Loans may take a bit longer than normal over the first few weeks. Once we have all worked out any unexpected issues it will be a much more efficient and flexible system. Thank you in advance for your patience!